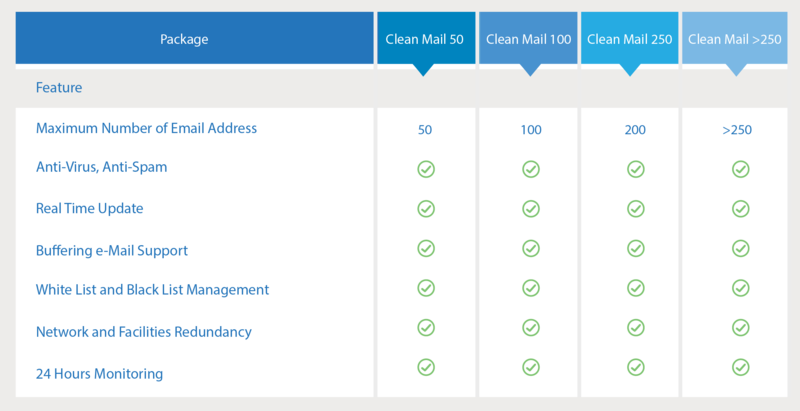 This solution filters out and gets rid of infected emails before they enter your internet system. Today, viruses and spam mails have spread all over the online world. 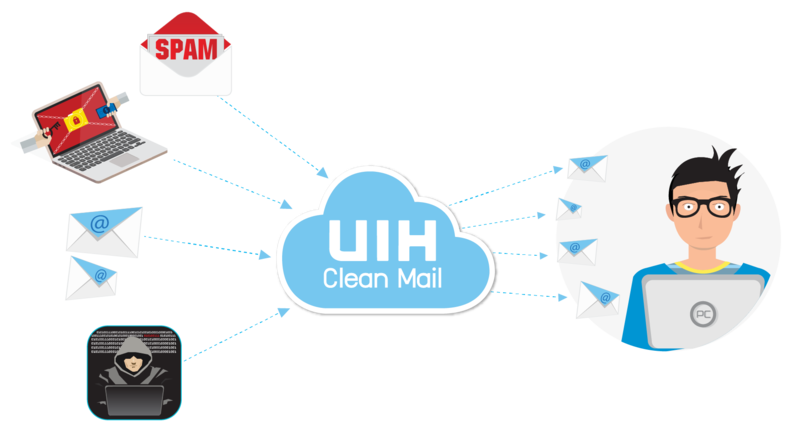 To address their growing threat, UIH has provided Clean Mail on Cloud. 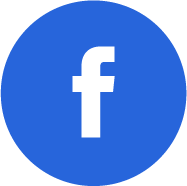 If you option for this solution, your network will be protected from infected/spam mails. Email security and internet-resource efficiency at your organization will enjoy a significant boost.